Added on October 10, 2017 by J.D. Magers. The Inn River valley quite beautiful. 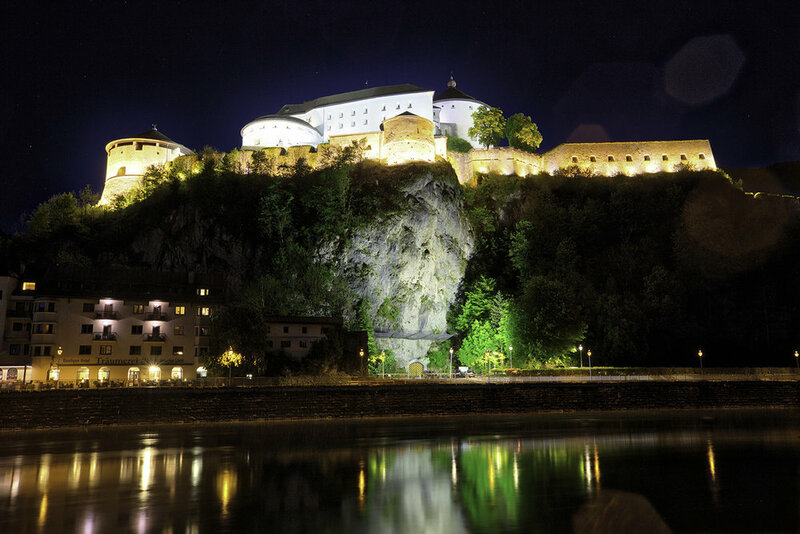 This is the fortress in Kufstein, Austria, which sits on a bluff above the Inn River. This photograph was made on the other side of the river.